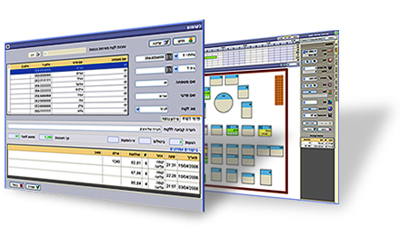 The Restorun company specializes in developing creative software solutions for the restaurant sector. The company’s flagship product, restorun 2.0, can be found today at dozens of leading restaurants around the world, and is the most advanced product in its field in Israel. restorun 2.0 provides a comprehensive picture of the restaurant’s activities and turns occurrences such as lost reservations or conflicting reservations into a thing of the past. The system enables updating of reservations in real time, re-organization and re-location of tables, and advanced customer management.